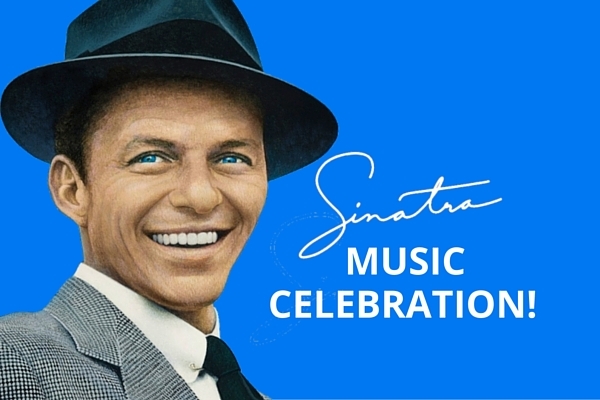 Commemorating and celebrating the great Frank Sinatra! Friday’s events feature singers and musicians highlighting the music of this fabulous era. 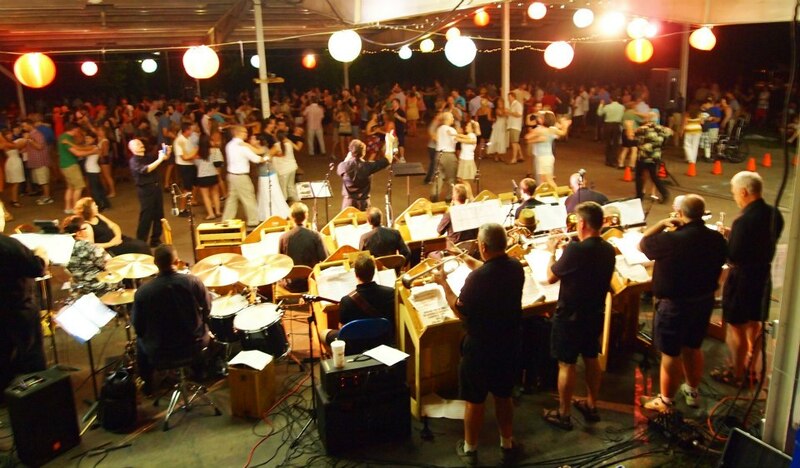 Following the individual performances, dance the night away to the music of the Radio Daze Big Band! While admission to all music concerts is FREE, you may UPGRADE to Reserved Seating which includes a catered Four Course Dinner with Wine for $95! Dinner begins at 7pm and the music starts at 8pm. Dinner/Reserved Seating Tickets are extremely limited and sell out in advance every year – so please make your reservations soon! Lou is a bass-baritone, known for his amazing and moving rendition of the Star Spangled Banner. 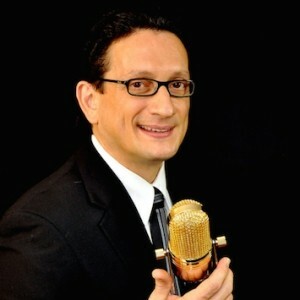 His powerful voice has brought him many opportunities to sing for the NBA, the NFL, the NHL and Major League Baseball. He has even sung for Monday Night Football at the Superdome and the NBA Playoffs. Lou entertains in the styles of the great crooners like Sinatra, Martin and Bennett. He has performed tributes to the voices of Italy like Bocelli, Pavarotti and Caruso. And his voice has brought him to events where he has sung for celebrities such as: Donald Trump, Regis Philbin, Gloria Estefan, Rod Stewart and world-renowned producer, composer and songwriter David Foster. From Big Band to Rock bands, Leslie Eiler Thompson’s voice has been called “Pristine and Powerful.” A graduate of Belmont University, Leslie lives in Nashville, Tennessee and is both a vocalist and music copyist. 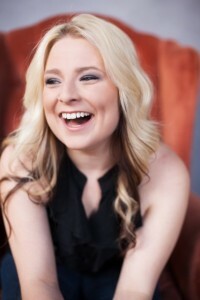 As a singer, Leslie joins concert bands across the country as a featured vocalist in both jazz and pops settings. As a creator, Leslie has developed a “choose your own adventure” cabaret called Any Song Will Do, and is in the development process of her first one woman show. Leslie works as a music copyist and engraver for video game scores, live performances, and published works. Leslie lives with her sweet husband and pups in Nashville, and owns a rogue boutique marketing studio for creative businesses. Radio Daze first appeared on the Nashville music scene in 1994 and quickly established itself as one of the city’s favorite dance bands. Boasting a 23-piece orchestra, complete with 4 vocalists, Radio Daze’s diverse repertoire captures the many sounds of almost every era of the 20th century, including the swing era of the 1930s and 40s, the non-stop fun of 50s pop, the smooth sounds of Motown, and the soul of disco! Radio Daze has enjoyed a busy calendar over the years, playing at a number of wedding receptions, as well as prestigious clubs and events, including The Gibson Guitar Showcase, the Franklin Jazz Festival, The Chattanooga Riverbend Festival and special gatherings at the Opryland Hotel and Vanderbilt Plaza. Always willing to be available to the community, Radio Daze also performs various charity events and summer swing dances organized by Nashville Metro Parks.